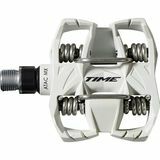 When Climbing and Sprinting In Cycling Races! 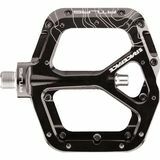 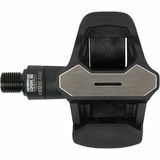 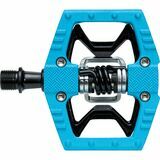 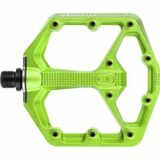 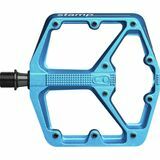 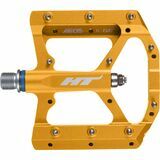 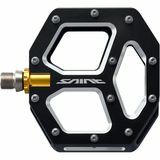 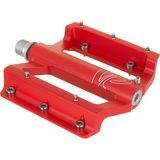 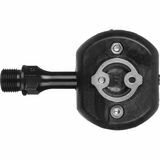 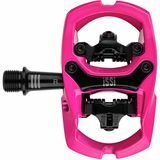 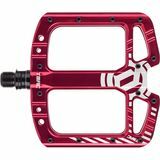 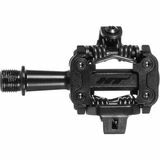 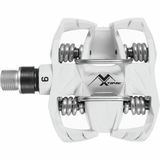 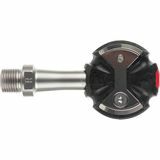 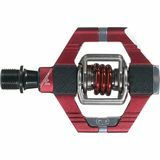 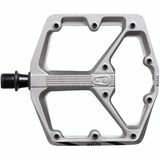 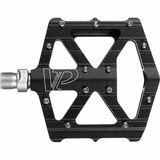 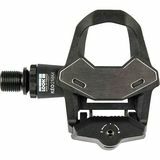 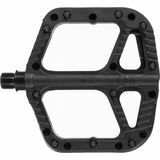 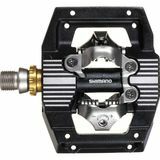 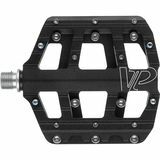 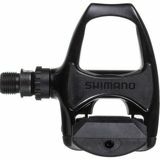 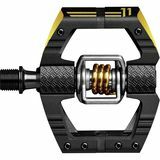 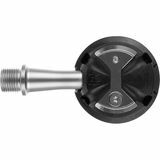 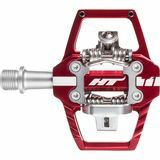 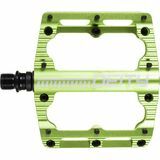 Every cyclist knows that good quality pedals can give you the confidence needed to put full power on the pedals when climbing or sprinting in any cycling race. 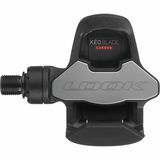 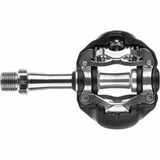 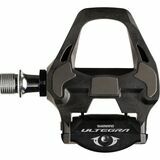 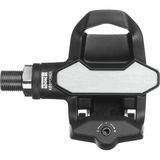 What if you can boost your cycling performance in your next cycling race just by switching to lightweight road bike pedals that allow you to pedal faster and stronger? 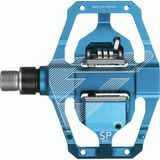 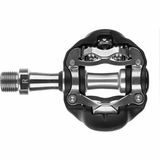 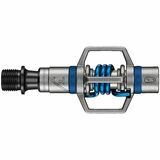 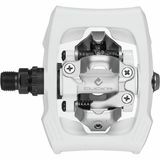 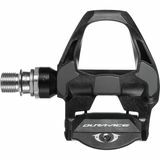 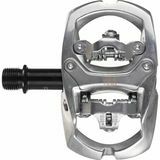 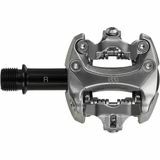 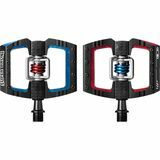 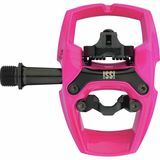 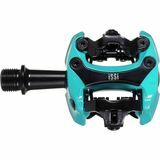 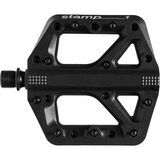 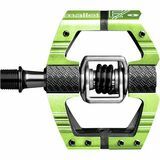 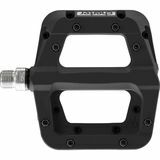 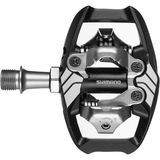 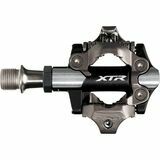 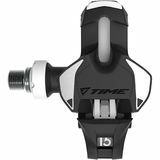 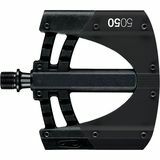 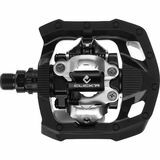 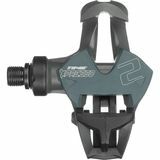 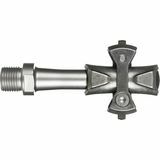 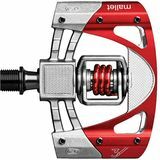 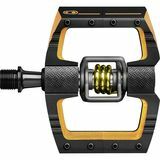 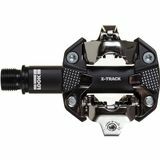 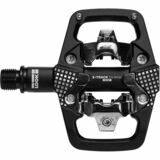 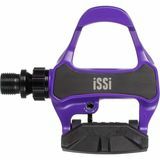 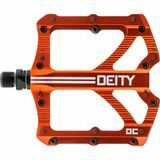 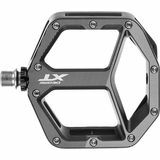 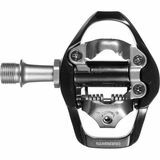 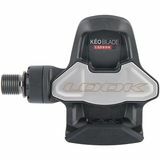 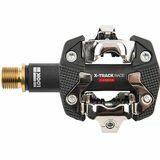 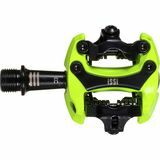 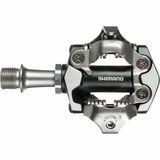 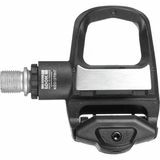 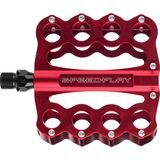 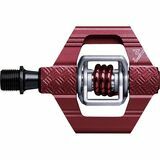 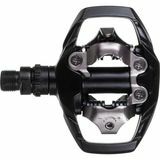 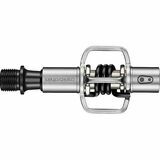 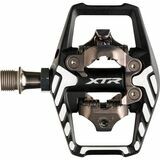 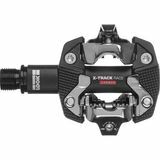 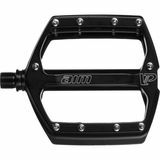 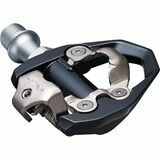 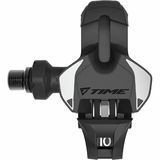 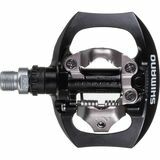 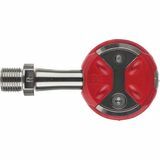 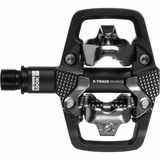 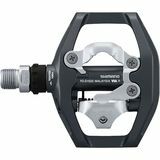 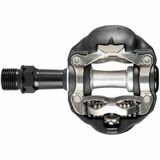 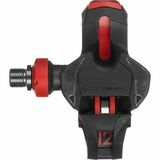 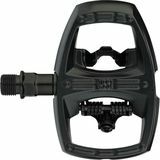 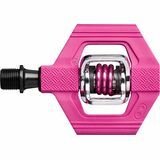 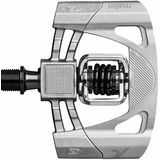 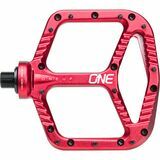 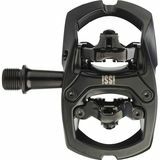 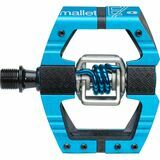 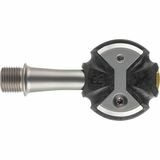 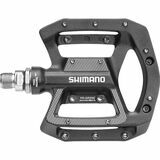 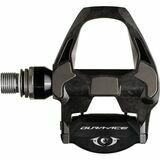 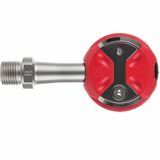 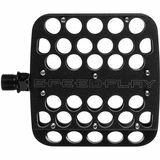 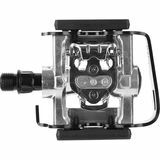 To start increasing your cycling performance in your next race with one of these lightweight cycling pedals, just click on one of the bike pedal images below to order your new pedals from one of our highly recommended partner companies. 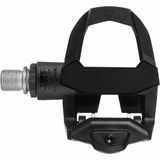 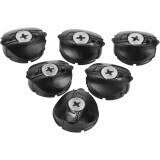 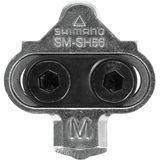 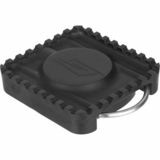 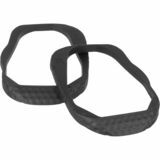 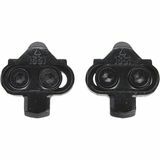 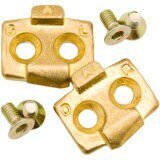 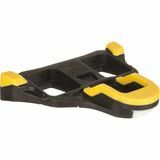 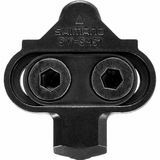 The TIME I-Clic Cleat is just the ticket to replacing your worn-out I-Clic Cleats. 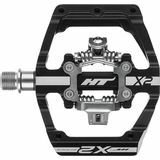 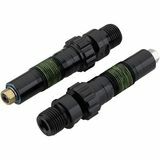 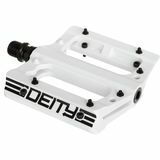 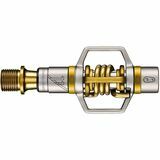 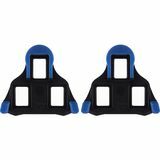 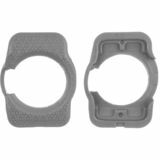 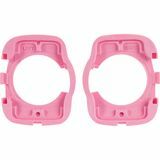 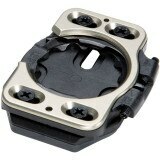 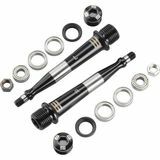 They're compatible with Time iClic2 and Xpresso pedals. 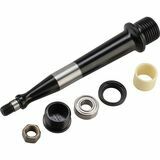 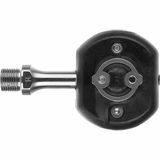 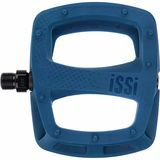 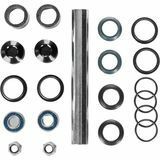 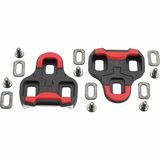 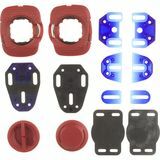 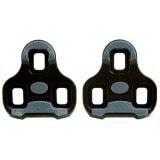 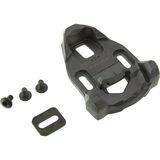 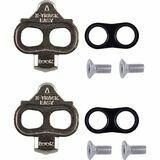 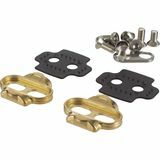 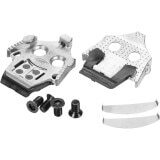 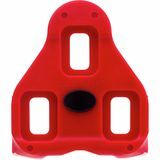 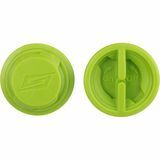 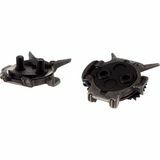 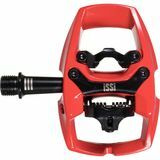 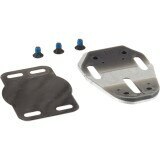 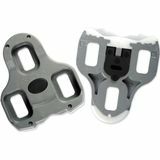 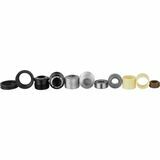 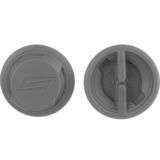 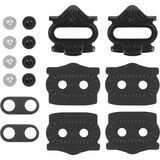 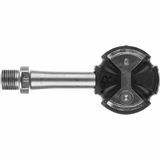 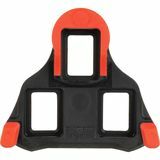 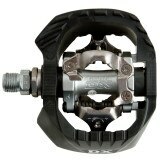 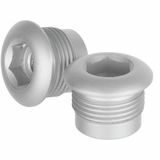 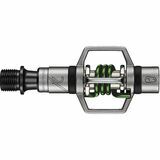 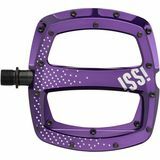 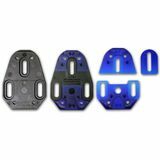 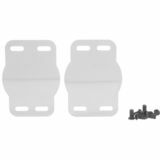 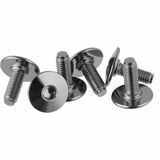 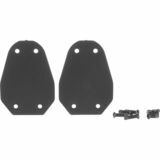 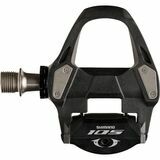 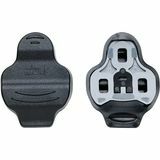 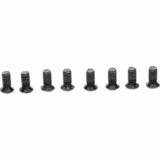 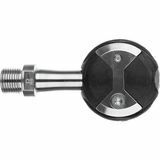 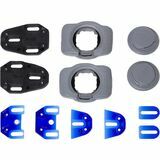 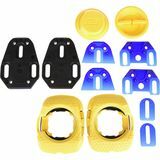 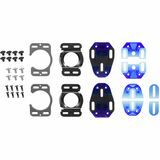 Make all of your two-bolt shoes ready to ride ISSi with this replacement Cleat kit. 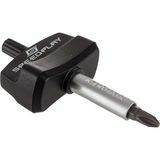 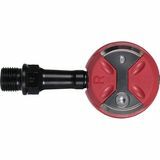 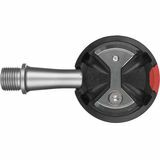 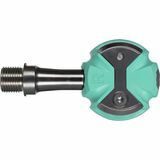 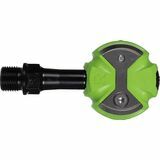 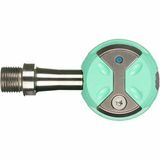 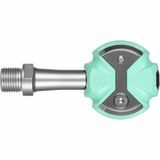 It comes standard with bolts and washers, so all you need is a 4mm hex wrench and you're good to go.